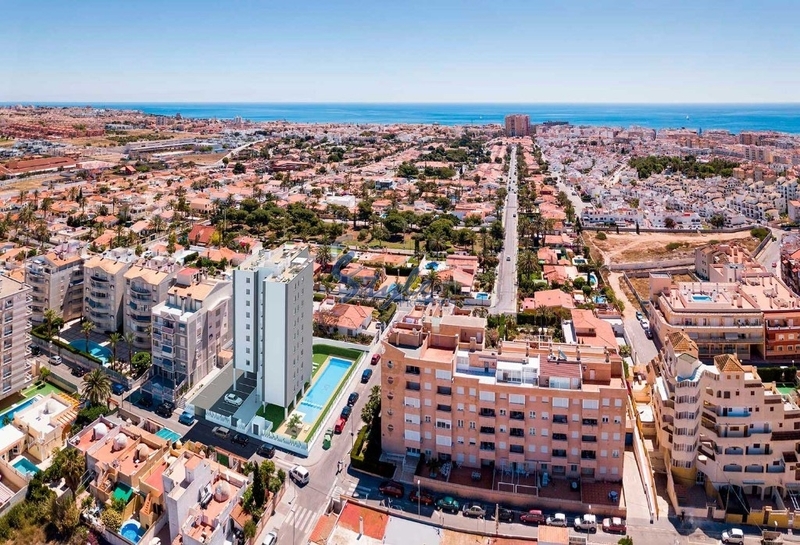 A residential for sale consists of apartments with 2 bedrooms and 2 bathrooms, is located in Torrevieja, just 6 minutes by car from Los Locos beach. 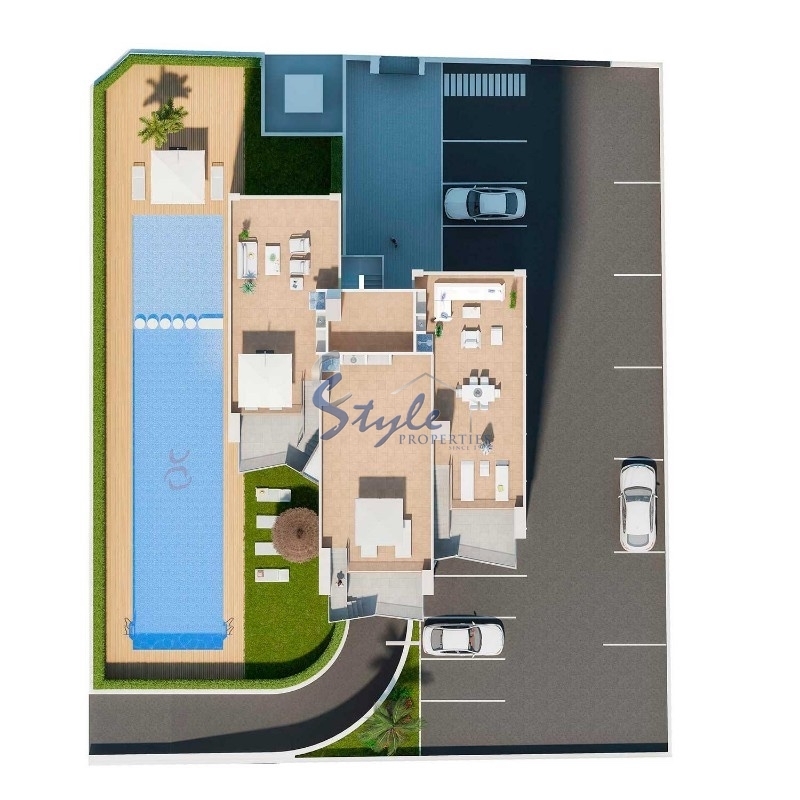 Each new build apartment has a careful quality memory consisting of pre-installation of A / C ducts, fitted kitchen with appliances, private parking space on the surface, among others.It also has optional storage room. 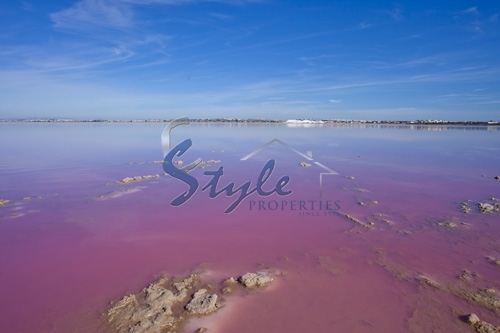 Torrevieja is a city located south of the Costa Blanca. 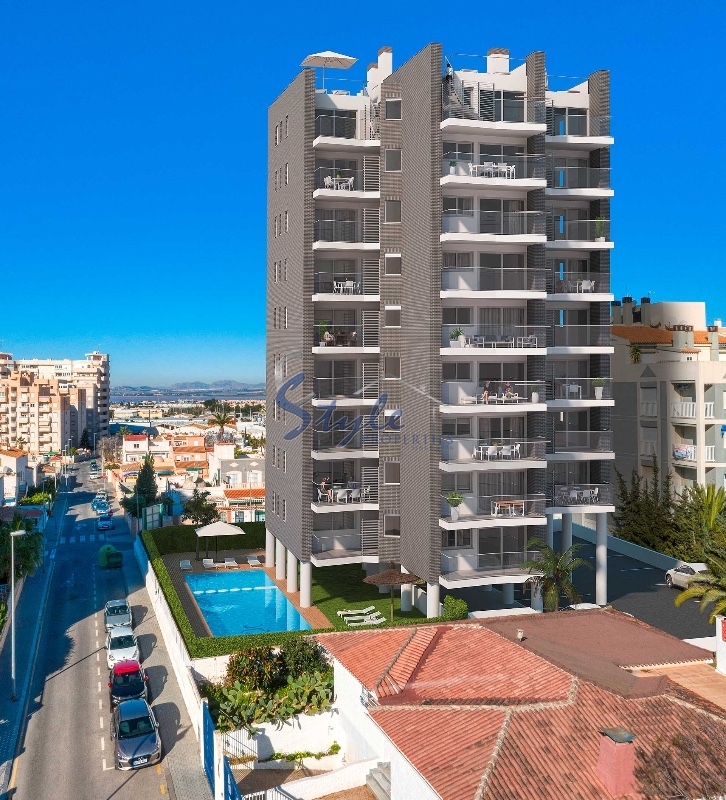 The influence of the sea has been present throughout its history, passing through a small fishing village, one of the best known cities of the Costa Blanca. The increase in tourism has caused the development of the city. 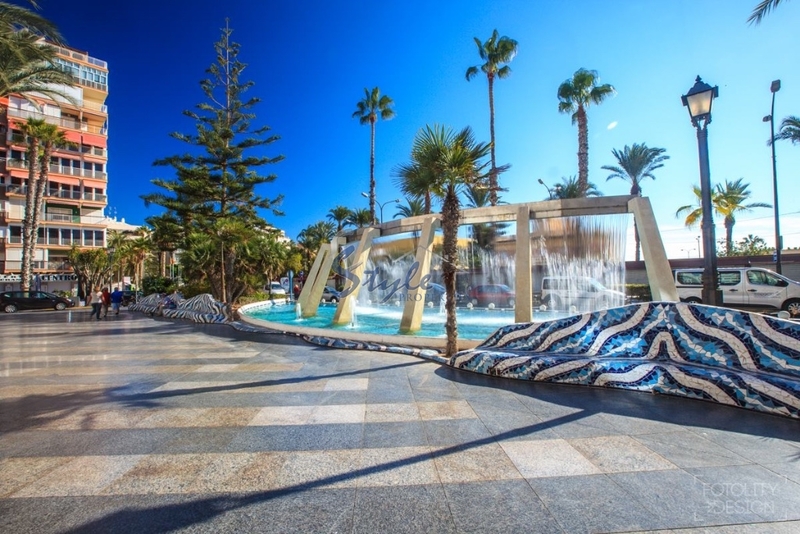 Currently, Torrevieja has all kinds of services and has excellent accesses that easily communicate with Alicante, Murcia and Elche. Nowadays, it is one of the favorite destinations for national and international tourists, who seek to enjoy its climate, its beaches and its gastronomy. Spain is a good choice to live all year round. We have received your request regarding the property reference: ON365_2. One of our agents will contact you as soon as possible.